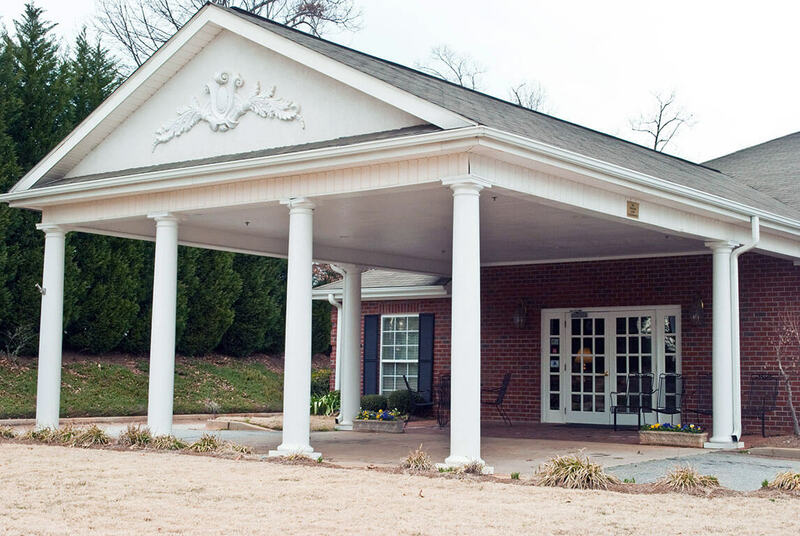 If you or a loved one lives in Greer or Taylors, SC you may be looking for an assisted living facility that can serve your needs within the Greenville, SC area. 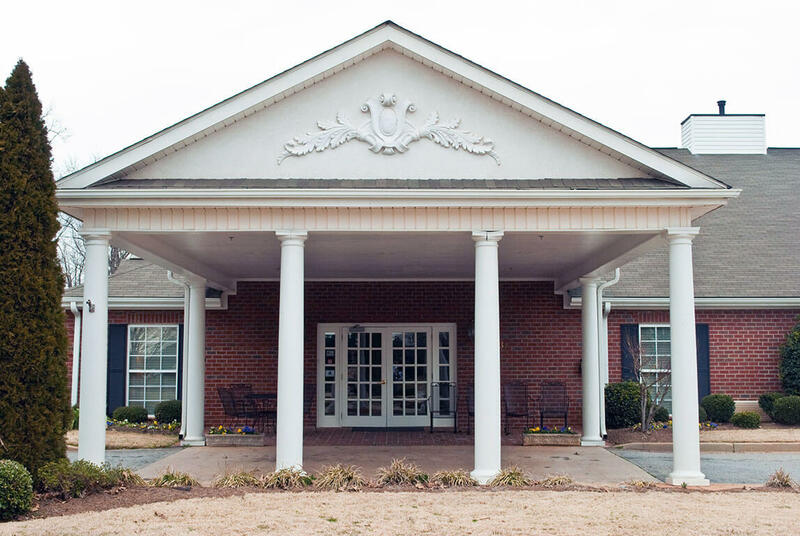 Windsor House offers a positive alternative to some of the new obstacles seniors may be facing as they age. 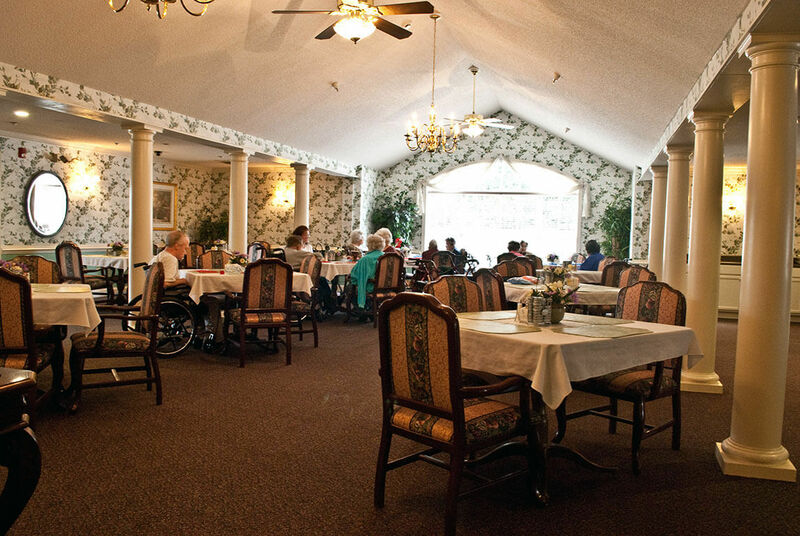 Sometimes as seniors age they suddenly have to come to terms with changes that threaten their independence. 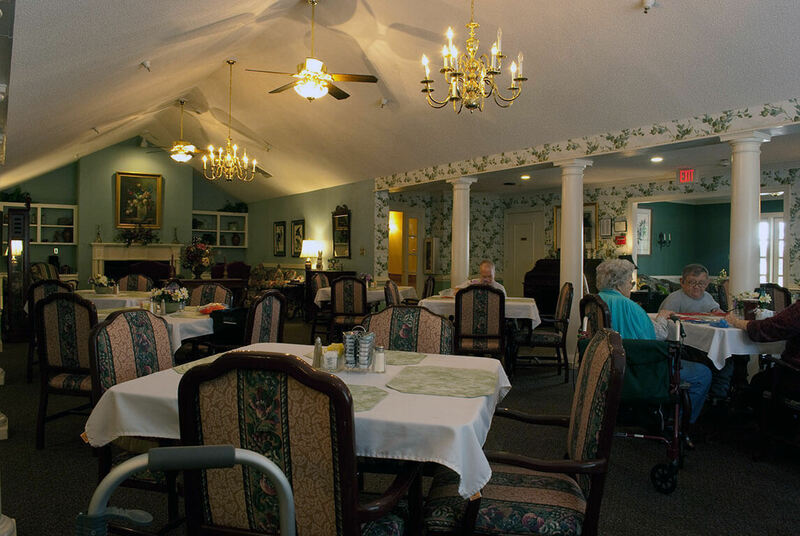 They may have suffered a fall and living alone at home has become increasingly difficult. 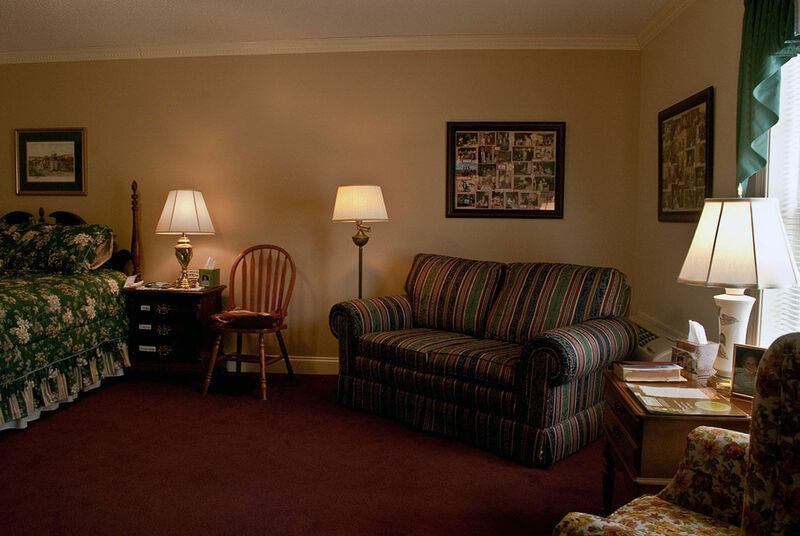 They may fear living alone after the death of a spouse or family member with which they resided. 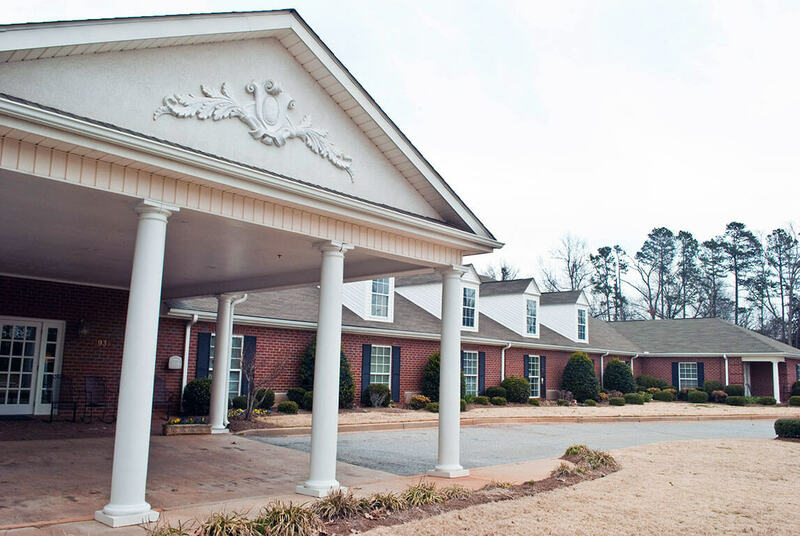 These and other life changes may signal to some that they may need to move to a nursing home. 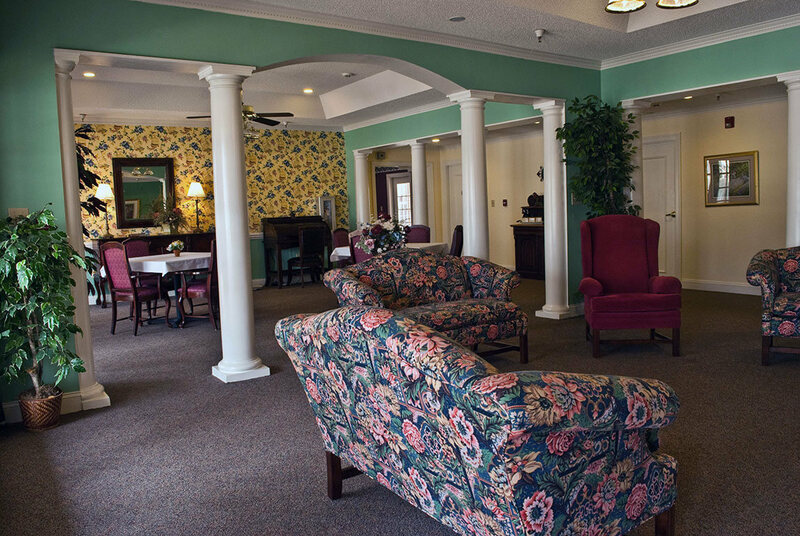 A nursing home is not always the best living situation for everyone. That’s why it’s a good idea to explore additional options. 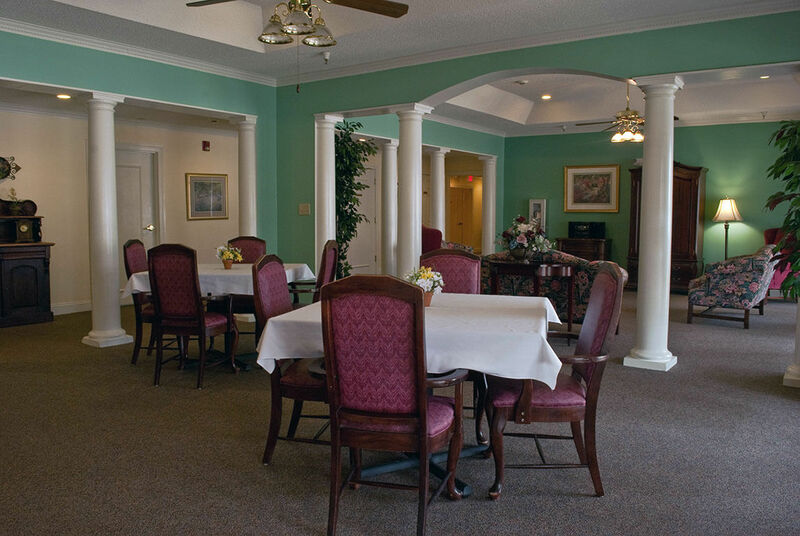 Assisted living is an alternative that can provide a positive experience. 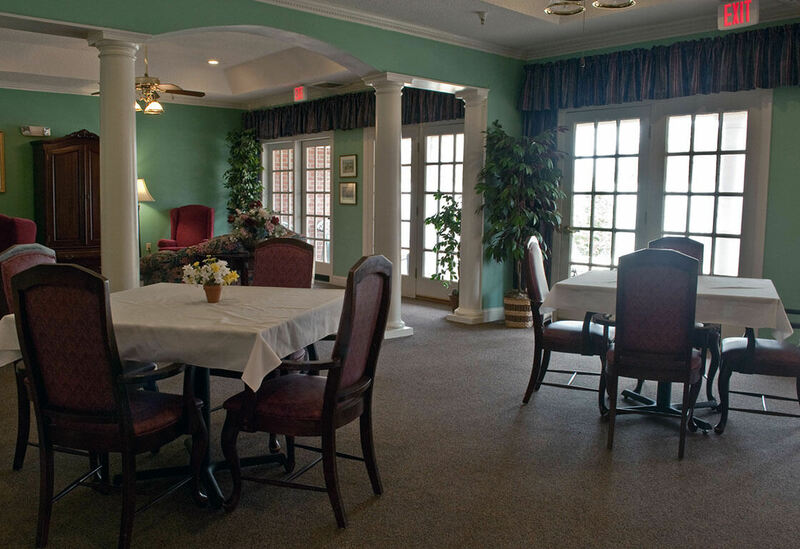 It offers a less abrupt change from living independently in the community. Seniors preserve their independence but they can receive a variety of medical and personal care services to enhance their daily lives. Greenville has so much to offer; including art museums, nature trails, great restaurants and terrific shopping opportunities. 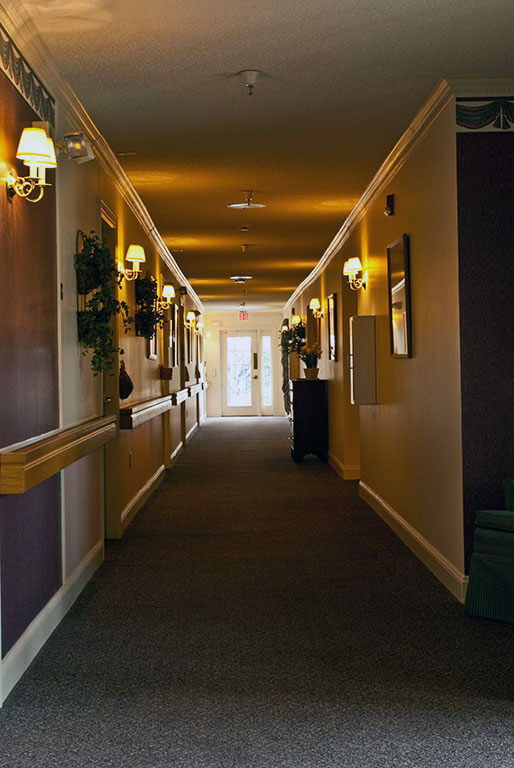 Seniors can go into town on their own if they prefer, as we have space at Windsor House for residents to park their cars, if they drive. 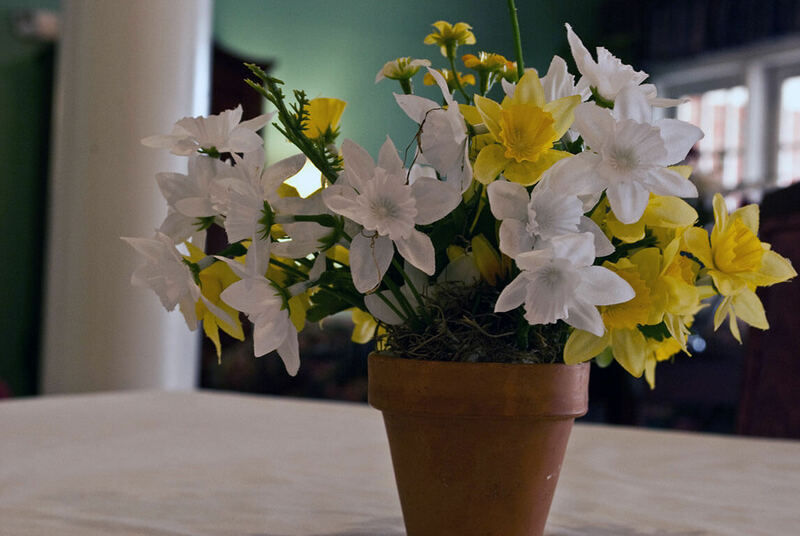 At Windsor House we offer a full calendar of activities and events, time for relaxation and outdoor fun, open invitations for family and friends to visit, and much more. 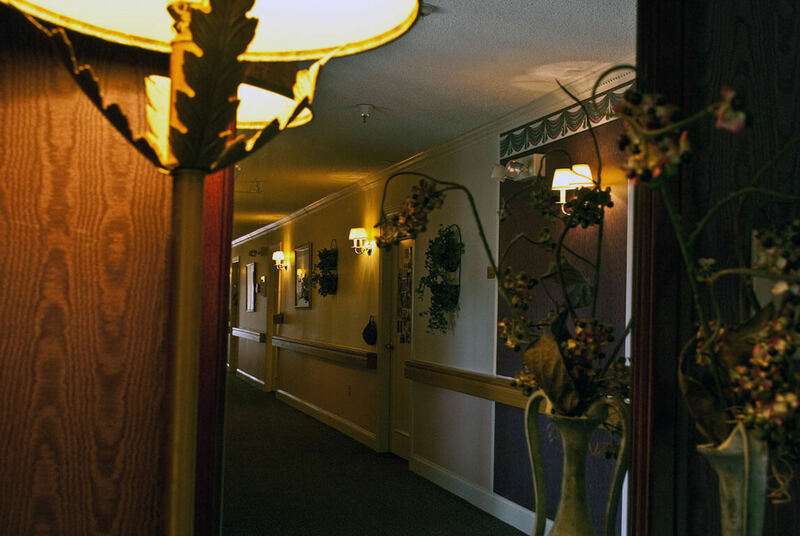 We respect the individuality of each resident. 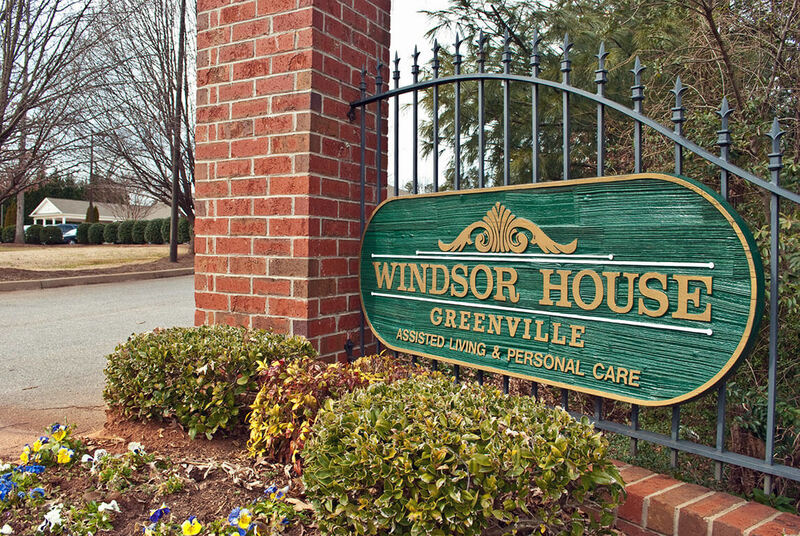 Every senior needs different services to enhance their lives, and Windsor House is prepared to customize services to meet each person’s unique needs. The result? 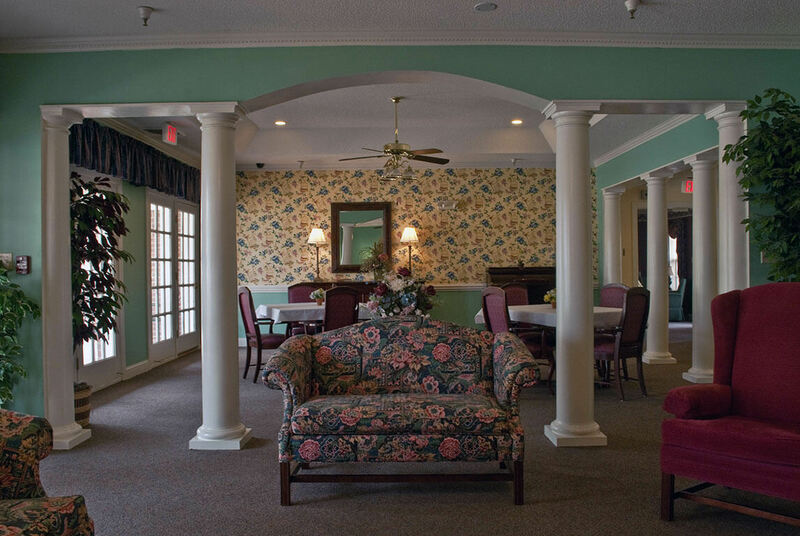 A happy home atmosphere where people look forward to each day. Independence is celebrated along with companionship. Want to learn more? 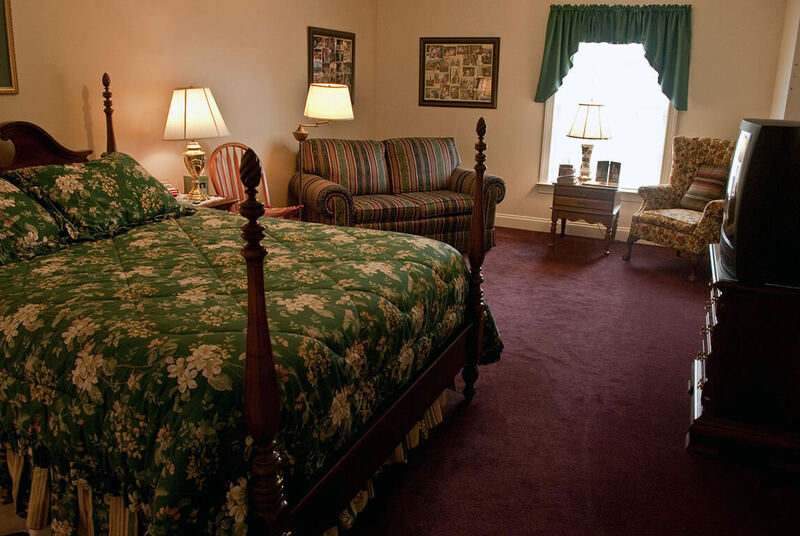 Call us at (864) 288-9450 and we can arrange a tour for you.